Mighty No. 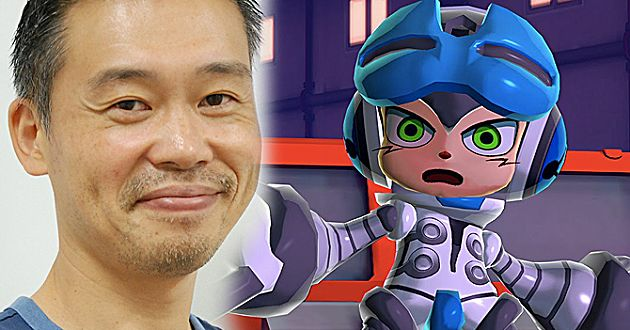 9 vs. Mega Man: Does Inafune still have the magic? Since the very first showcase of Mighty No. 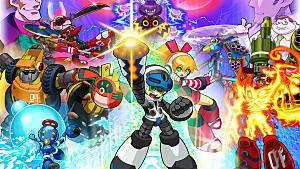 9 concepts back in 2013, the hype for the Kenji Inafune’s spiritual successor to Mega Man has been growing proportionally to the Kickstarter campaign that eventually reached $3,845,170, which is 4 times over the budget. Does this mean that Mighty No. 9 is worth every penny people spent on it? 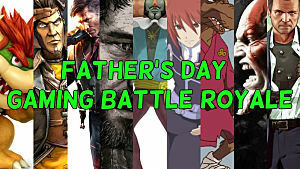 Now, when the game is finally out we can take a deeper look at the two protagonists and try to identify which one holds up better from design and mechanics standpoints. What exactly do robots need? Beck, the Mighty No. 9’s protagonist, looks very similar to Mega Man in both physical presentation and color palette. However, the technology behind these robots differs greatly – Beck is made of Xel, smart particles that have been used to create super robots in the fictional world of Mighty No. 9. 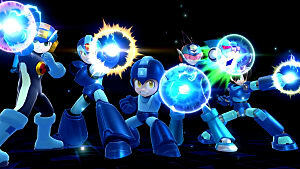 Mega Man, on the other hand, is a typical robot made of mechanical parts and cogs. From the design standpoint Mighty No. 9 has a lot of cool ideas, but when it comes to gameplay, they simply don’t hold up. This peculiarity allows Beck to transform into various weapons and not just equip them -- which is, of course, a much cooler effect. But does it influence the actual gameplay? Sometimes it looks fantastic, but it doesn’t really make the experience any better. Every fan knows that special weapons in Mega Man have their own purpose, while in Mighty No. 9 you don’t always feel the need to use a particularly acquired weapon simply because any other weapon can deal with enemies just as well. This means that from a design standpoint Mighty No. 9 has a lot of cool ideas, but when it comes to gameplay, they simply don’t hold up. Beck has a very simple task in the game – to destroy the rest of the Mighty bosses in a non-linear set of levels. 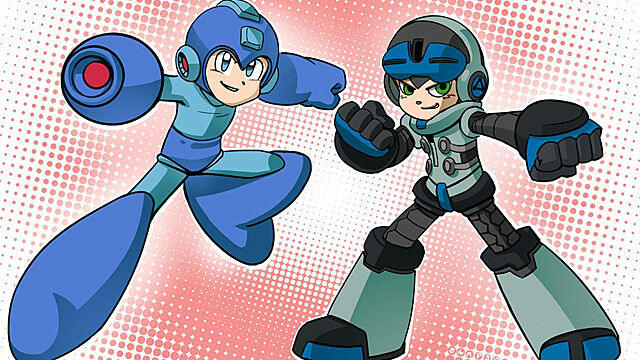 Mega Man has always had a much larger agenda – his goal was to bring peace to all humanity and robots. This alone elevates the motivation and the sense of adventure in the Mega Man games, while Mighty No. 9’s story is bleak in comparison. Of course, we may assume that the following installment of Mighty No. 9, which has already been confirmed, will bring new pieces to the world of Beck. 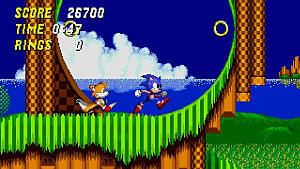 Most importantly, the developers need to bring back the sense of tight gameplay instead of pushing the flashy and dynamic, but ultimately empty, experience of Mighty No. 9. You can't beat me with fake power! 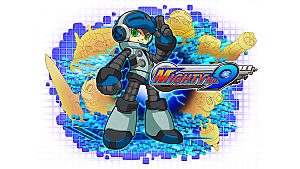 Most players that have already played the game said that Mighty No. 9 has very fast-paced combat, especially with all the combos like shooting and dashing. However, at the end all this doesn’t feel that much exciting. The developers need to bring back the sense of tight gameplay instead of pushing the flashy and dynamic, but ultimately, empty experience of Mighty No. 9. So what could be the reason? Probably it’s the combination of all the other factors, such as uninspiring level design, inconsistency of mechanics, pointless scoring, tedious dialogues, and some others that have already been mentioned above. 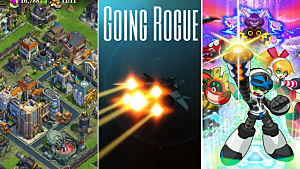 This means only one thing – Inafune and the team forgot how to make really good 2D action-platformers. In this regard, Mega Man had all the right components and it didn’t have to be fast in order to make you feel engaged on every single level. This is a sad statement, but it had to be done in order not to jeopardize the next installment of Mighty No. 9. The developers really need to focus on the gameplay mechanics and just do them in a way that would make sense. 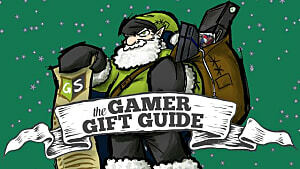 Modern gamers are much more experienced today and many have gone to the development side of things themselves. They can identify even the smallest mistakes made by the developers, especially when it comes to such highly anticipated game like Mighty No. 9. Inafune and co. should keep their ears open to these people’s suggestions and deliver a solid experience on par with that of Mega Man next time. What do you think about the community reactions to Mighty No. 9’s drawbacks? Do you agree or disagree with them? Share your opinions in the comments section. 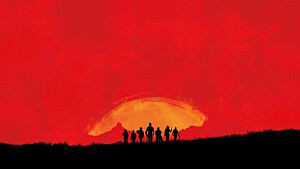 Is Now the Time to Be Getting Hyped for Red Dead Redemption 2?